The Library will offer its popular Cursive Club series for children beginning Thursday, November 1 at 4PM. This will be an introductory six-week course, continuing on Thursdays until December 13 (excluding Thanksgiving Day). All materials will be provided. 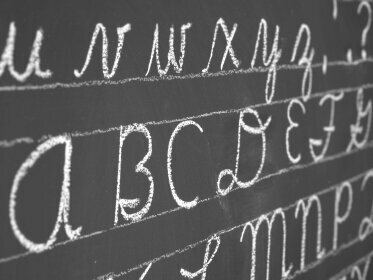 Learn the first half of the alphabet in cursive and practice your handwriting with fun games and activities. Please register. For Grades K-2.